Don’t feel like eating out? 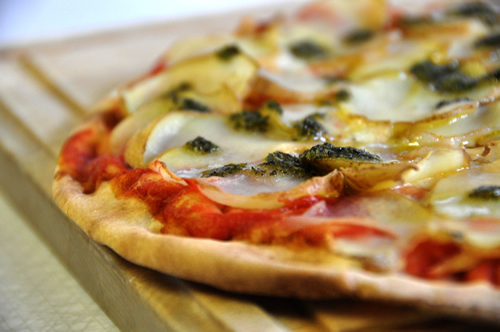 Why not order your delicious Italian food from us by phone and then pop in to collect it from our restaurant? Check out our A la carte menu to see the full range of dishes available for collection. And it’s 20% off the total price on all orders! Please note that this is a collection only rather than a delivery service.